Exchange Online offers cloud based email service including cloud-based email, calendar, and contacts. With Exchange Online, you run your email on globally-redundant servers, protected by built-in antivirus and anti-spam filters and backed by unlimited, IT-level phone support 24 hours a day, seven days a week in your local language. Lync Online is a next-generation cloud communications service that connects people in new ways from anywhere by using presence, instant messaging, PC-to-PC calling, and rich online meetings with audio, video, and web conferencing. Keep teams in sync. SharePoint Online gives you a central place to share documents and information. Designed to work with familiar Office applications, SharePoint lets you work together on proposals and projects in real-time because you have access to the documents and information you need from virtually anywhere. Microsoft offers many flexible plans that can fit your business needs whether you’re a small business with 2 or 3 employees or you’re a large enterprise with 20,000 employees! Click here for a detailed look at all plans for Microsoft Office 365. Let Woodstock Microsoft Office 365 handle the hard part. We can get your Microsoft Office 365 cloud based email service in Acworth Georgia up and running in no time. 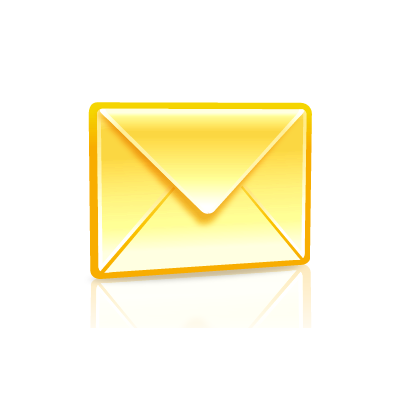 Our specialized tools will make sure you don’t miss a single email. We will take the contents of your old mailbox/calendar/contacts list and upload them right to your new account!